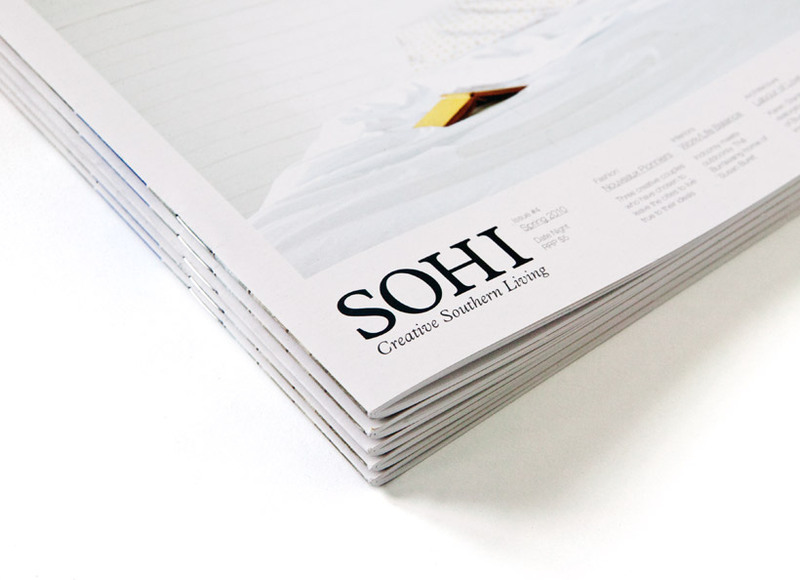 SoHi is a contemporary lifestyle magazine showcasing the creative, art and fashion scene in the NSW Southern Highlands. 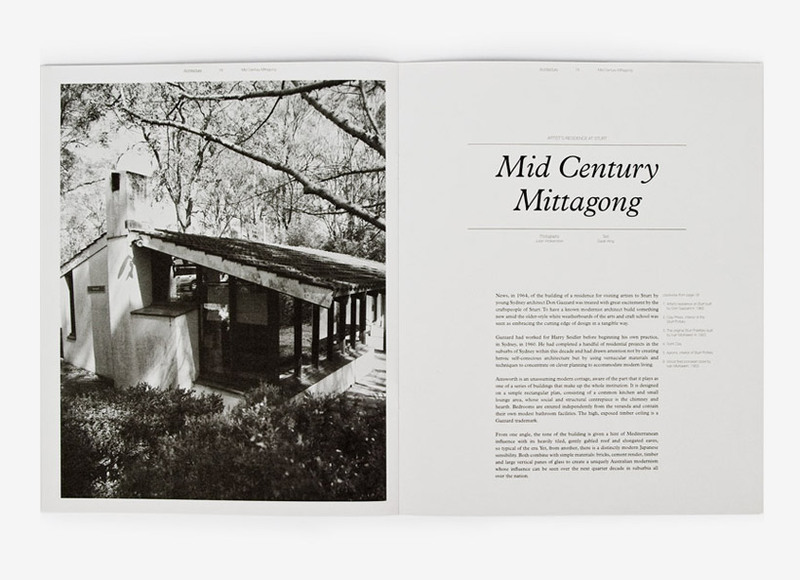 The brief was pretty much to create a magazine that could reflect the beauty of Southern Highlands as well as communicate a good and well edited read. 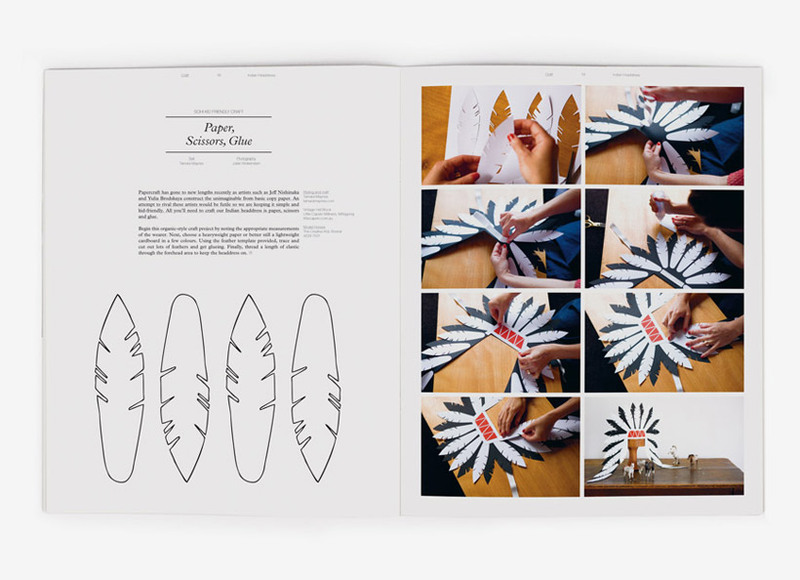 It has not only been embraced by locals and the design has resonated globally including an interview in UK Grafik Magazine and featured on Magnation selected by Kate Bezar as her number one top five magazines. 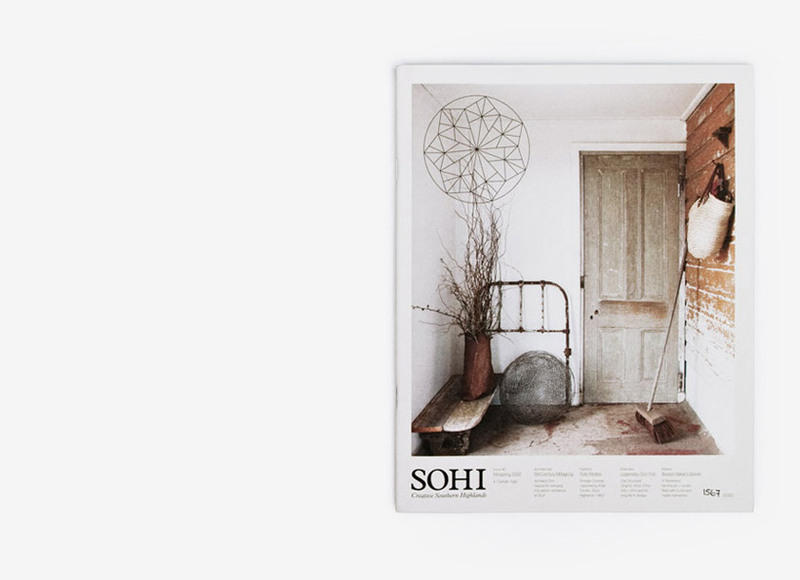 We wanted to create a magazine which you’d want to keep on your coffee table for people to pick up or even pass on to a friend (see the pass-it-on icon). 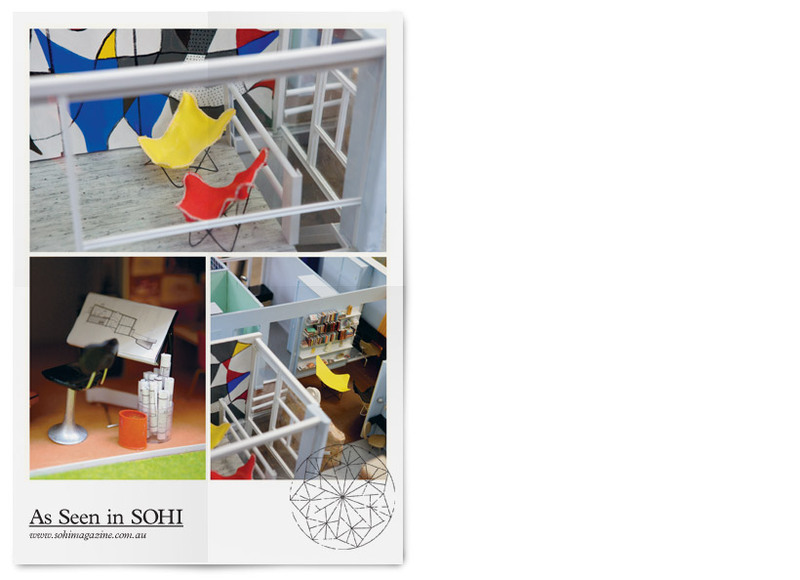 As the stories are the main communication in the magazine we wanted to put focus on its content. As the photography will be as diverse as the content published in the magazine, due to the eclectic mix of individuals involved, it will have a depth and integrity and this we hope the design represents.